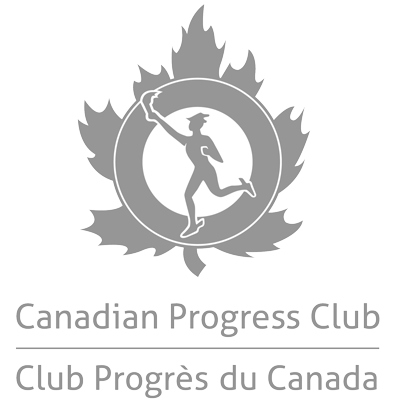 The Canadian Progress Club – Saskatoon Downtown is a men’s service club chartered in 1981 which supports many worthwhile projects in Saskatoon and area. We are part of a national organization that is an all-Canadian Service Club operating in Canada since 1922, having no international affiliations, no political affiliations and concentrating our efforts to assist Canadian projects in our local communities. The Club is made up of individuals from Saskatoon who have a common interest in bettering our community by helping those in need. In particular we focus on children’s needs. The Progress Club is so much more than a fundraising organization. The relationship with the Club began in 1986, when they played the lead role on a long-term initiative that would fundamentally impact the ability for Big Brothers Big Sisters to provide services to the children and youth of Saskatoon. The Progress Club built a permeant home for Big Brothers, in which programming was run out of up until 2005, when Big Brothers and Big Sisters (BBBS) amalgamated and there was a need for more space. The sale of the home allowed for a substantial down payment on the current facility BBBS owns to this day, and has and will continue to meet the combined needs of BBBS for years to come. This foresight and support of the Progress Club 32 years ago means BBBS has been able to put more of every dollars into programming in the past, present, and future. BBBS is forever grateful for the strong, long standing relationship with the Downtown Saskatoon Progress Club. The Club is made up of individuals from Saskatoon who have a common interest in bettering our community by helping those in need. In particular we focus on children’s needs. © 2019 Saskatoon Progress Club. ALL RIGHTS RESERVED.